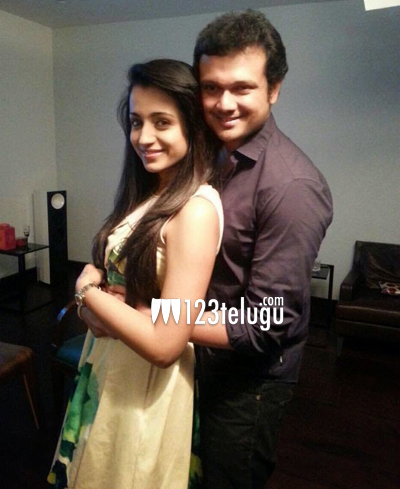 It is already a known fact that Trisha got engaged to business man Varun Manian on January 23rd, 2015. But, within three months of her engagement, rumors were rife that all is not well between Trisha and Varun and she had broken off her engagement with Varun. However, now Trisha herself has agreed that she has indeed called off her marriage. Trisha took to twitter to clear all the air about her break up. “Amused by d hazaar speculations doin d rounds Let it rest Happy, single n thankful,” Trisha tweeted. Trisha will be next seen opposite Nandamuri Balakrishna in Lion and Ajith in Gautam Menon’s Yennai Arindhaal.